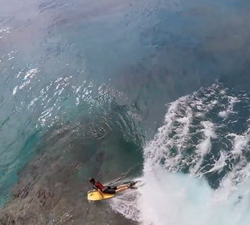 A few tropical pits from the Booghouse crew, featuring Eric and Paulo sliding into some Rarotonga perfection. 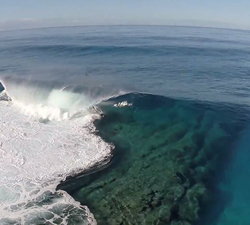 A short but sweet Cook Islands POV session produced by The Boog house, starring Eric Gamez. 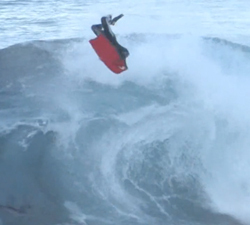 Presented by Bodyboard Xtreme. More tropical pits and lofty boosts from The BOOG House in Rarotonga, Cook Islands. Brought to us by Eric Gamez. 15 minutes of tropical pits with Glen & Mike Holzl, shot during a trip to The Booghouse in the Cook Islands.